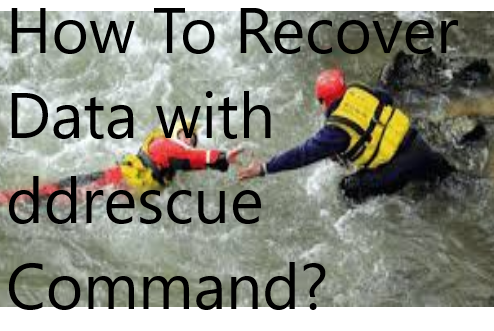 How To Recover Data with ddrescue Command? 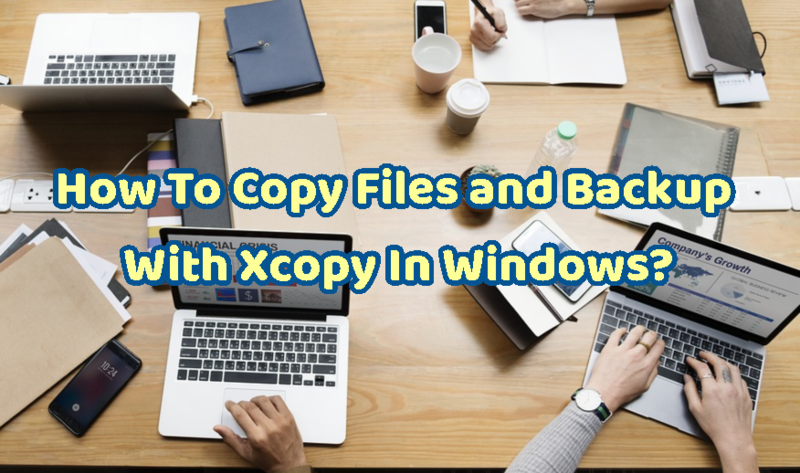 How To Copy Files and Backup With Xcopy In Windows? 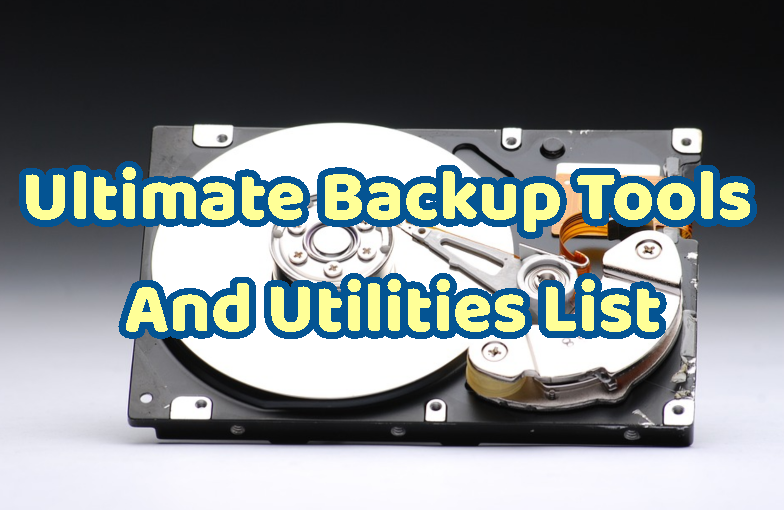 How To Backup Linux File System? 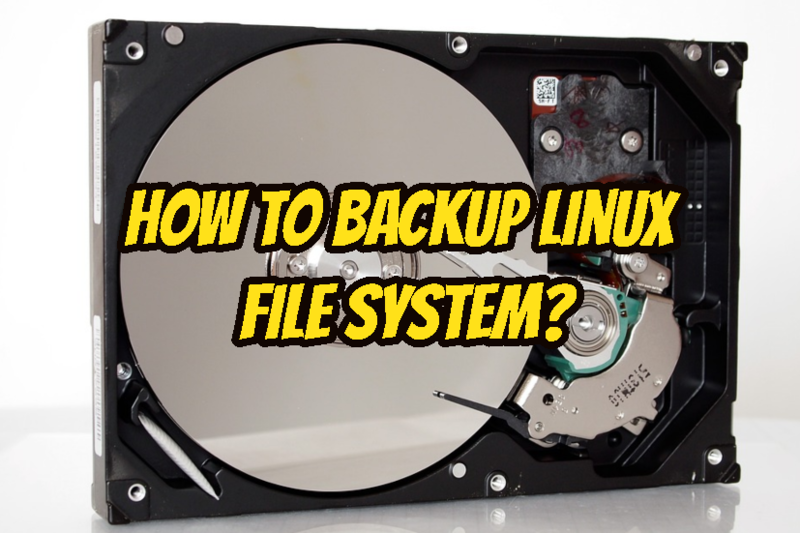 Linux is stable operating system. 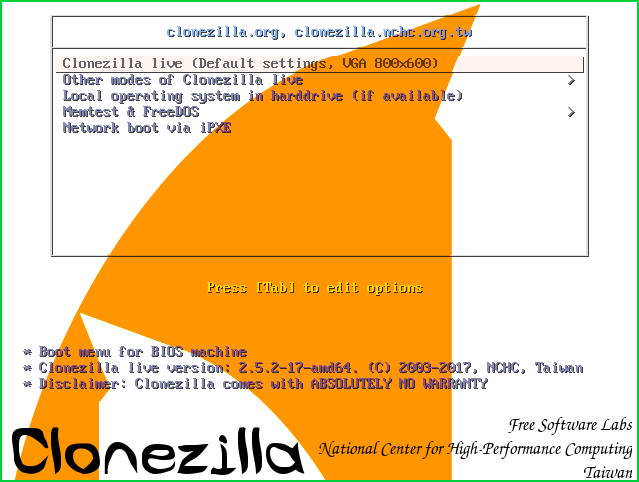 There is rare strong operating system foundation. 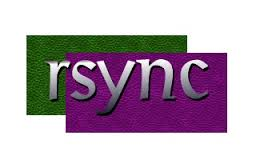 But critical errors have occurs rarely too. 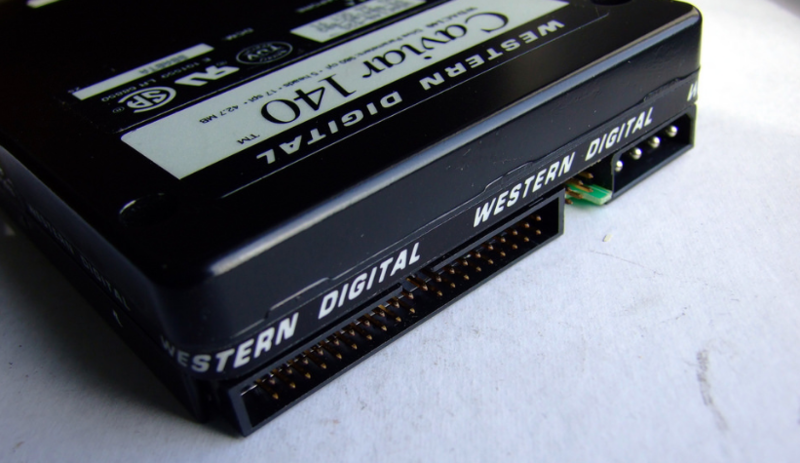 Or they me be some hardware related problems. 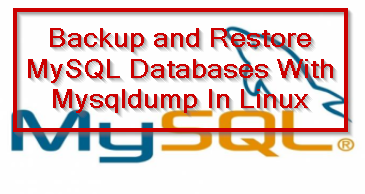 If your Linux system got down where your database resides what will happen? 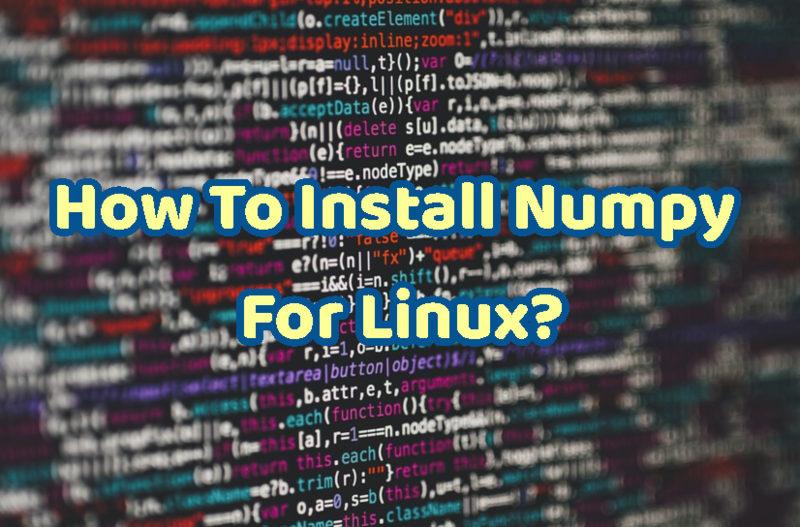 How To Use Cpio In Linux?